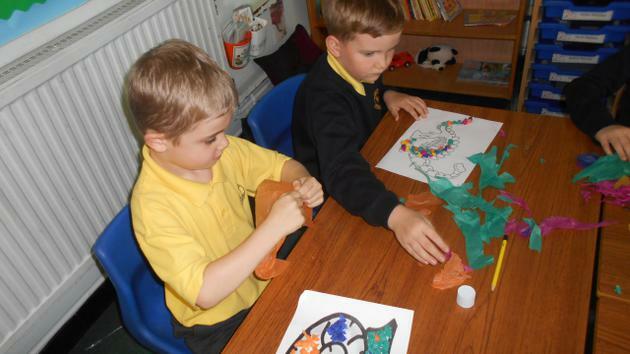 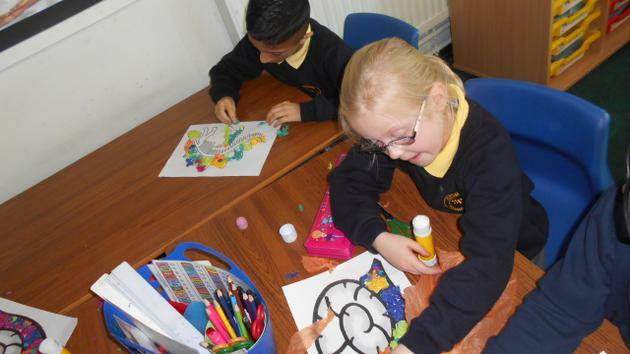 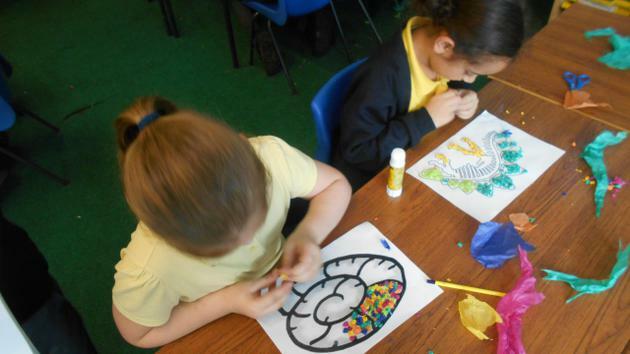 This term we have been learning about Rocks and Fossils. 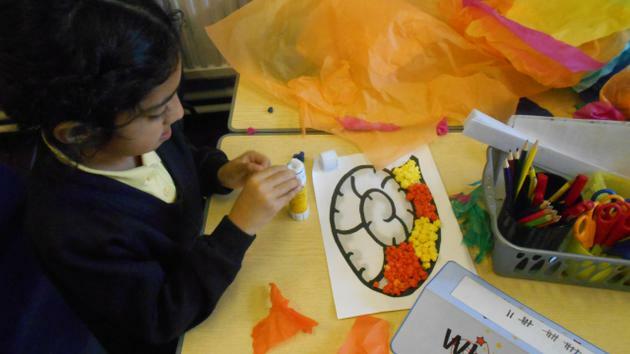 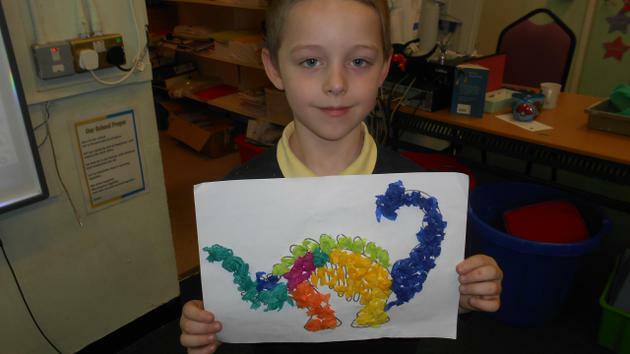 Here are some of our creative fossils! 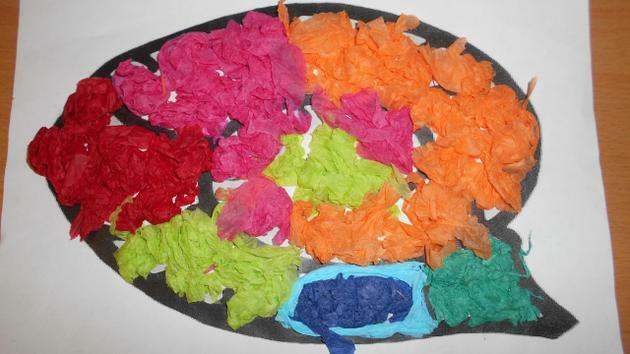 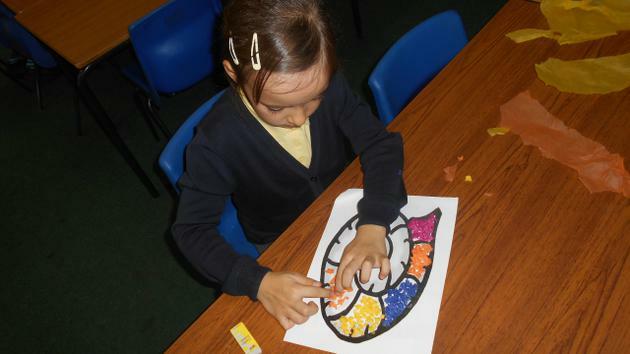 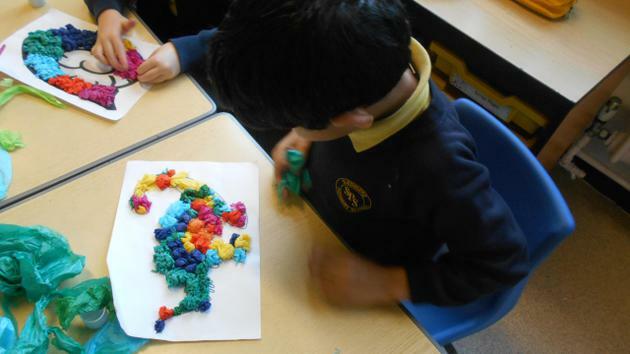 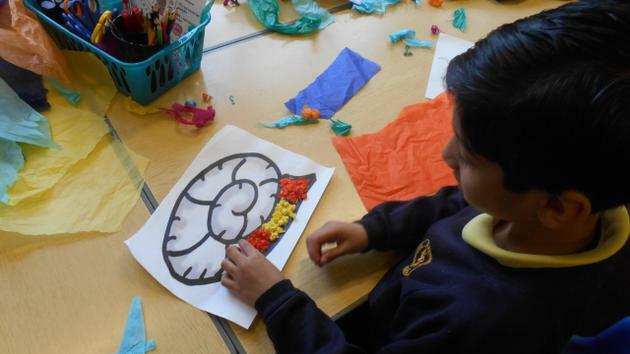 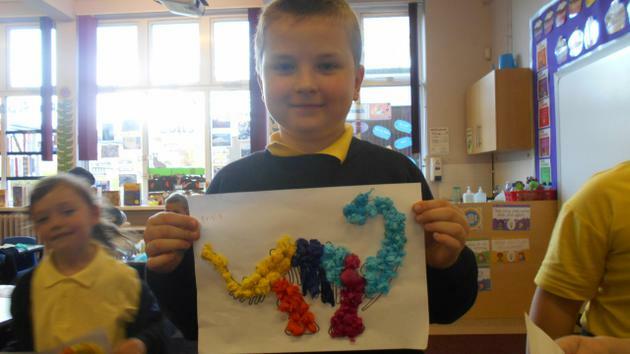 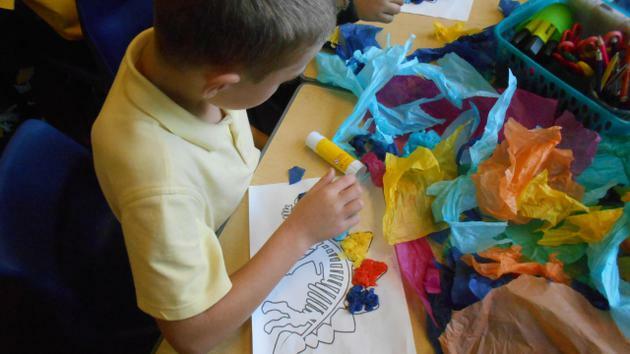 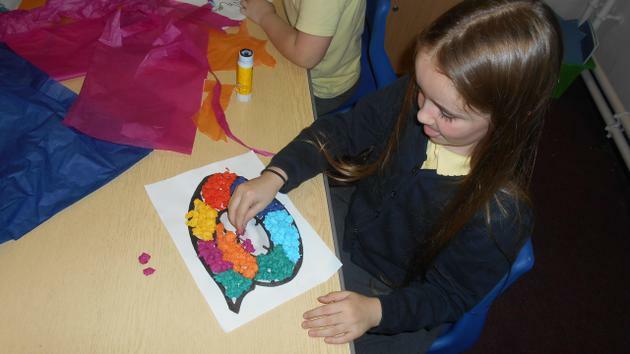 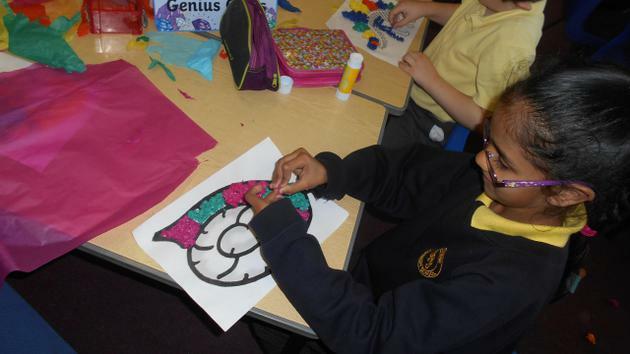 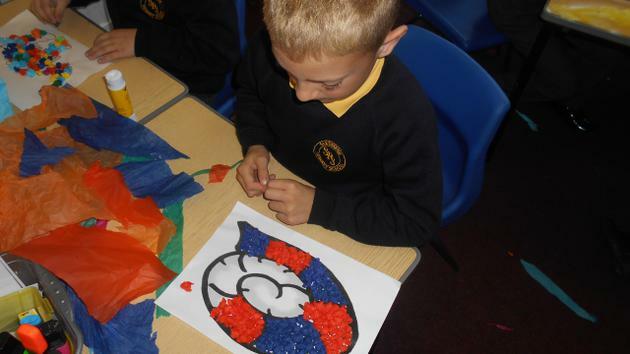 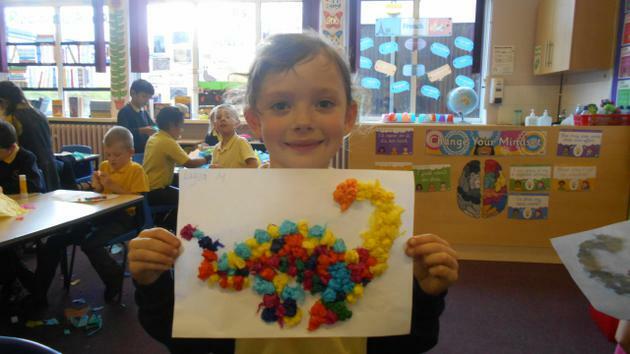 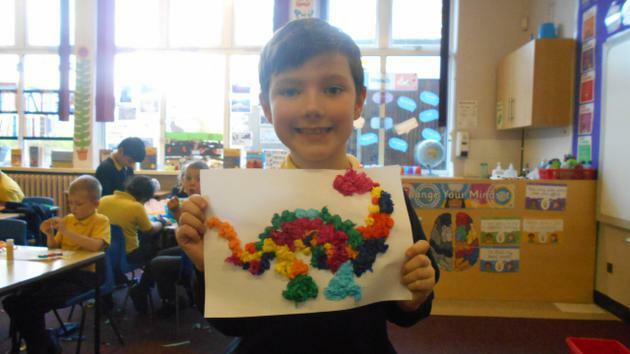 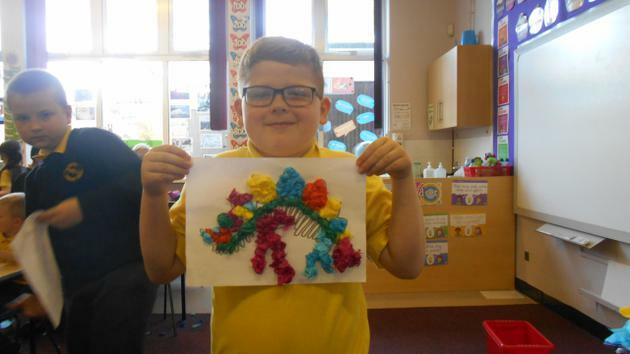 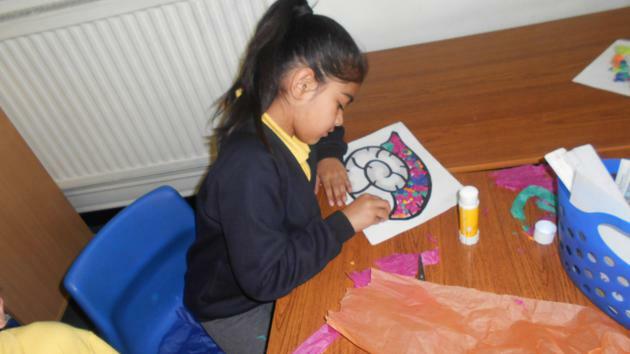 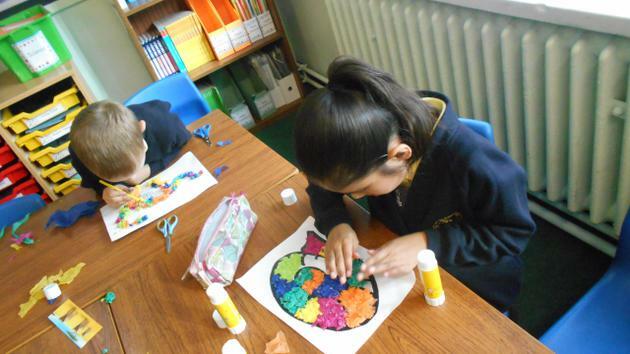 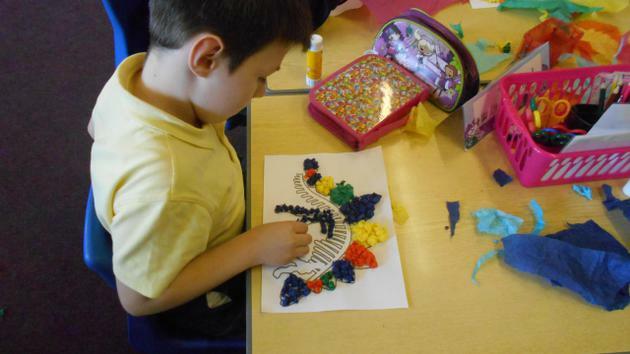 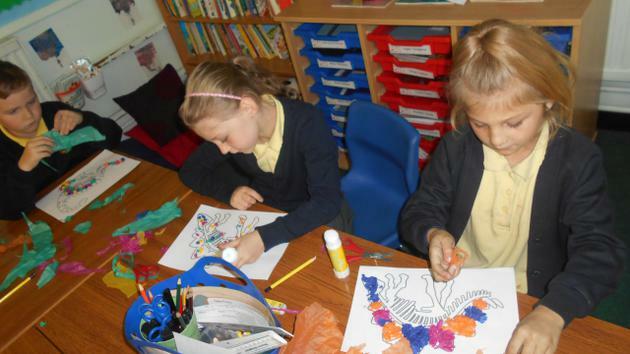 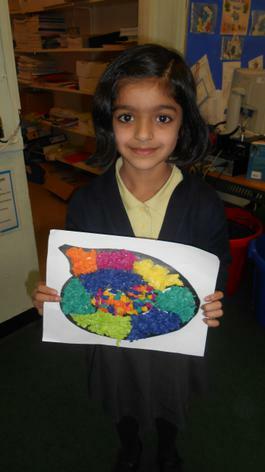 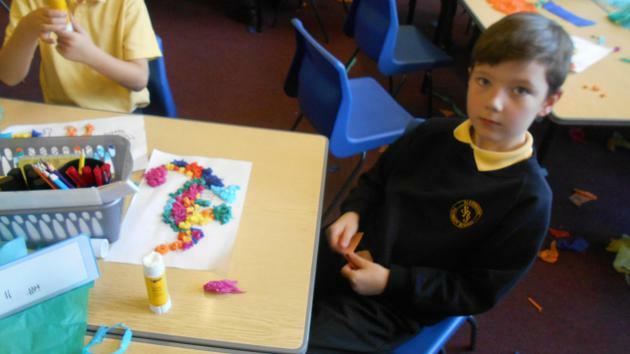 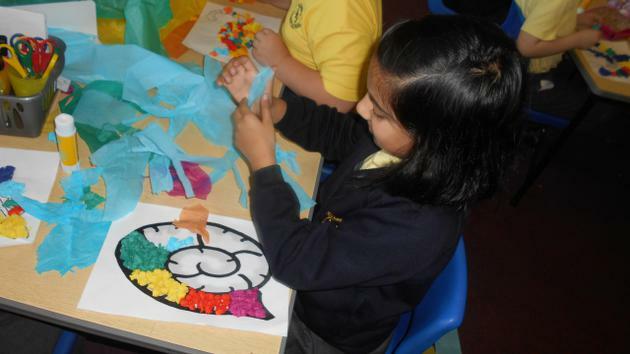 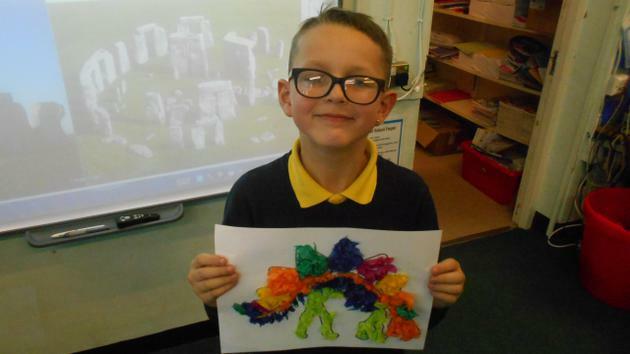 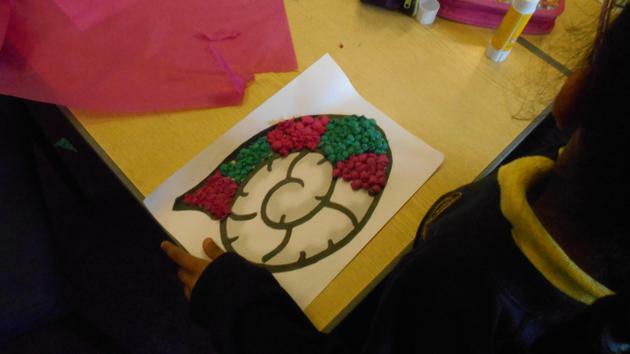 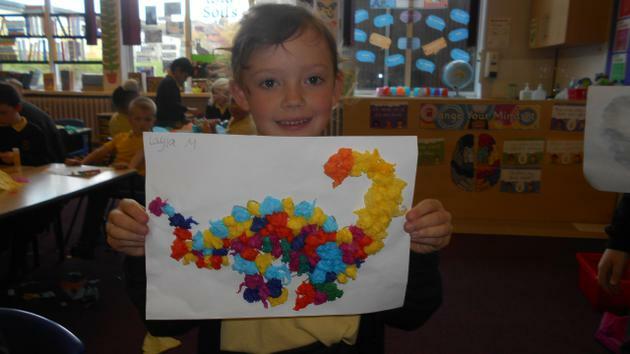 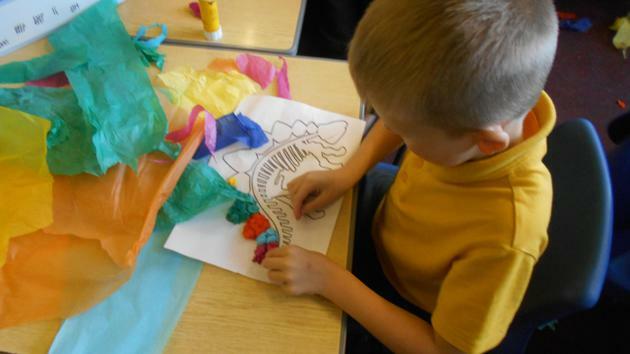 We had a lot of fun making these, they are much more colourful than normal fossils!